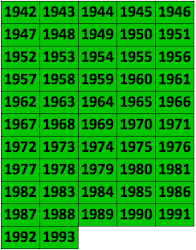 The goal of the Pre-Shortzian Puzzle Project is to build a digitized, fully analyzable database of New York Times crossword puzzles published from February 15, 1942, to November 20, 1993 (before Will Shortz took over as editor). This database will have both practical and historical significance. For the crossword community, the project will revive the work of long-forgotten constructors so it is not lost to history and is easily available to everyone. In addition, the constructors of many heretofore anonymous puzzles have been and will continue to be identified. 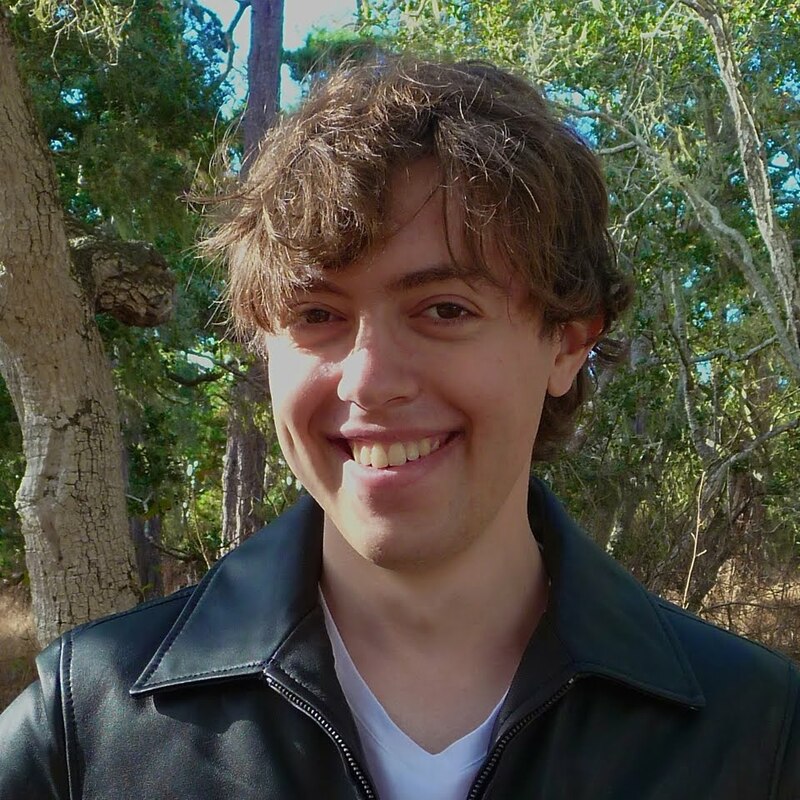 New records, such as youngest published constructor and earliest tri-stack, have been discovered and may be followed by others. Opinions about the pre-Shortzian editors and the puzzles they published may change as today's constructors become more familiar with them. Constructors will be able to track the evolution of clues and entries, as well as to expand their word lists. Moreover, because the puzzles are reflections of the times in which they were constructed, they will also be of historical and sociological interest. Broad trends in these areas may be identified in the puzzles. 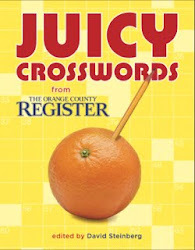 In addition, more in-depth analysis of the history of crossword puzzles themselves will be possible. Until this project began, the complete collection of pre-Shortzian crosswords existed online in unanalyzable PDF files; these were often difficult to find and read. The litzing—conversion into digitized Across Lite files by typing every clue and entry into a program such as Crossword Compiler and/or by using optical character recognition (OCR) software—of pre-Shortzian puzzles began in 1999 when Barry Haldiman and a team of volunteers decided to litz their favorite puzzles; eventually they litzed more than 1,000 of them! Unfortunately, this effort died down over time as litzers moved on and cruciverbalists forgot about it. Unaware of Barry's work, I became interested in the pre-Shortzian puzzles the summer before entering high school. I wanted to see all the New York Times crosswords and was frustrated that only the puzzles from the Shortz era were readily available online. I decided to do a project on this for my science research course and contacted Jim Horne of XWord Info. Jim told me about Barry's work, and I got in touch with him. I wanted to do more than litz select puzzles, however: My goal was to litz every single pre-Shortzian puzzle ever published, systematically working my way through the years puzzle by puzzle. After litzing more than 240 puzzles during my science research course, I launched the Pre-Shortzian Puzzle Project in June of 2012, announcing it to the very supportive Cruciverb.com community. 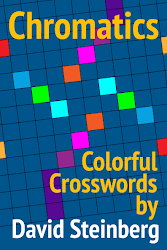 We have now finished litzing and proofreading all of the available 52 years of crosswords—16,083 of the 16,225 puzzles; they can be viewed and solved on XWord Info and are fully analyzable. We are still trying to locate the missing 142 puzzles, most of which were not published in New York because of newspaper strikes. With the help of many volunteer litzers and proofreaders, we have almost finished this invaluable project! Why restrict yourself to New York Times puzzles only? While the pre-Shortz puzzles are superior, there must have been equally good puzzles at other papers. In fact, Maura Jacobson has become my favorite, and there are many of hers unavailable. 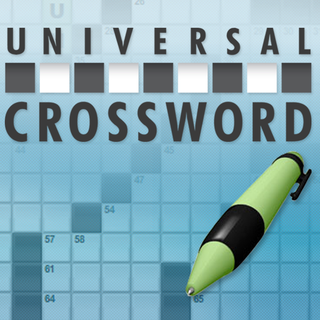 You're absolutely right that great crosswords appeared in other venues in the pre-Shortz era! We went with NYT crosswords because they're the most famous, though similar projects could certainly be done with puzzles from other markets. Were not many of Ms. Jacobson's puzzles published in New York Magazine? Might they be amenable to making them available for the interests of historical analysis?